Crusoe and Friday need to find a way to outsmart a group of mutineers, who have landed on their island in search of supplies. Crusoe contemplates forming an alliance with the ships trapped captain in hopes that he can lead Crusoe and Friday back home. Friday has become severly ill and insane, and its up to Olivia and Crusoe to find the rare plant that will cure him. Now that the mutineers ship has been fixed, he must think of a new plan to get on it and off the island, once someone discloses his plan to the ships captain. Crusoe helps Friday by trying to bring back some of the bad things from his past, so he can help Friday get through them. Fridays past helps him in making the treehouse safer from intruders. Crusoe is overjoyed--and somewhat mystified--when Susannah appears on the island. Later, while searching for Friday, Crusoe and Susannahs lives are endangered after coming across someone else on the island. A mysterious warrior steals a lock of Crusoes hair and he later finds out that people are looking for him. 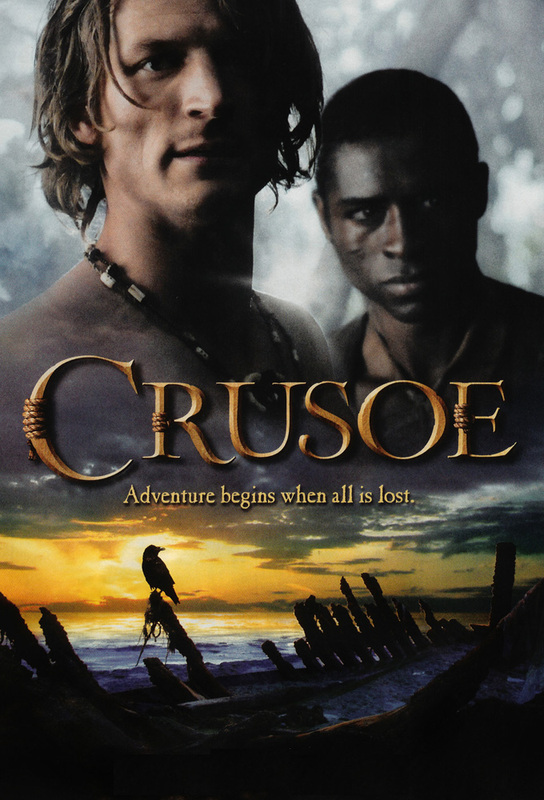 Friday has to decide to save Crusoe or himself after he is defeated by three warriors.